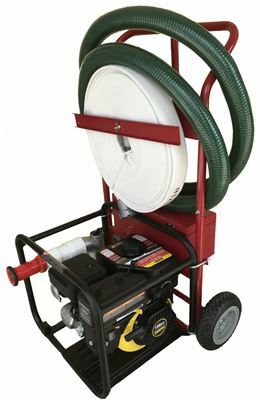 Comes complete with the 6 HP gas fire pump, detachable floater, 100 feet of fire hose, all adapters, and nozzle. 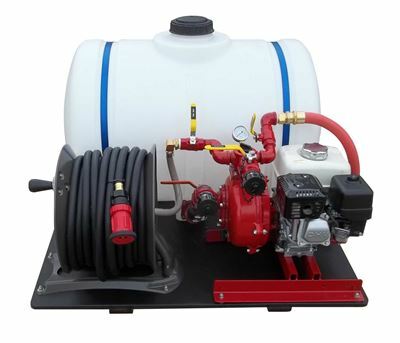 This high volume 6hp Kawasaki Floating Home Fire Fighting Pump is the most efficient on the market. It gives you the highest volume in its range. What are the advantages of a floating pump? 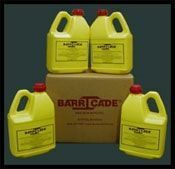 If your water supply (i.e. 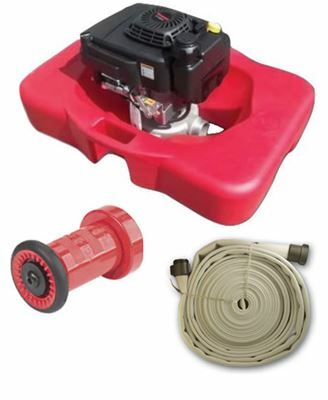 pool or lake) has a depth of a few inches or greater, a floating pump can be used. 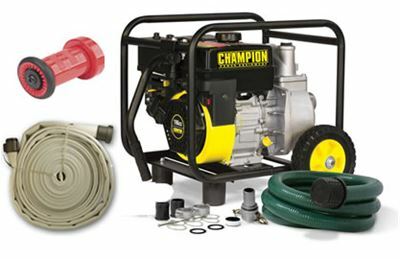 Since it sits on the surface of the water, it draws the water directly into the pump without the need of a suction hose assembly. 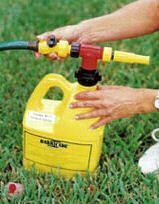 With no suction hose there is no head loss on the suction side. 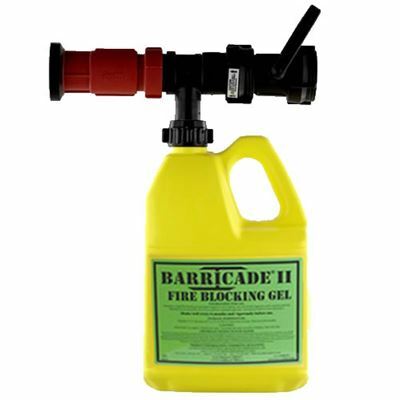 With the pump being on the surface of the water, priming is no longer a problem. No suction hose means fewer operational issues.